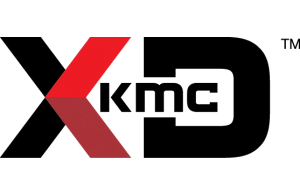 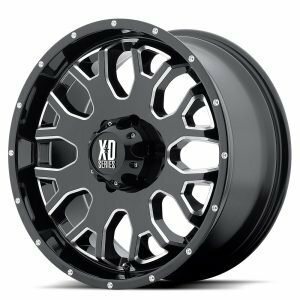 The XD series of wheels from KMC are among the most technologically advanced wheels available on the market today. 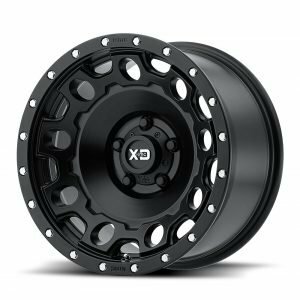 Not only will your truck, SUV, or car look better than it ever has with XD series wheels, it will also reach a new level of performance and handling. 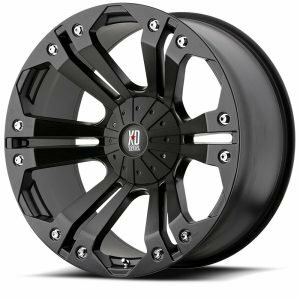 Don’t search around for a better deal on these incredible rims — Tyres Gator has them at the best prices. 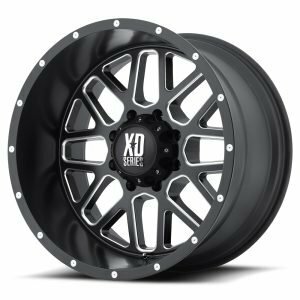 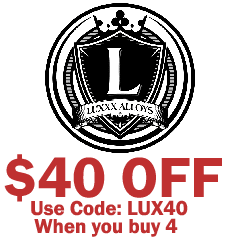 Our online tire shop prides itself on offering a great selection of these wheels and all of the other tires and rims we sell, all at unbeatable prices. 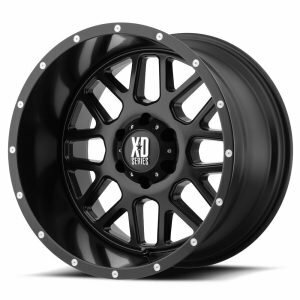 Shop with Tyres Gator to find out how easy we make it for you to get what you want.